Because of our volume of news on Monday, we didn’t carry the following two stories. First, we have a report on stolen vehicles from the Ministry of Health which has angered Belizeans. 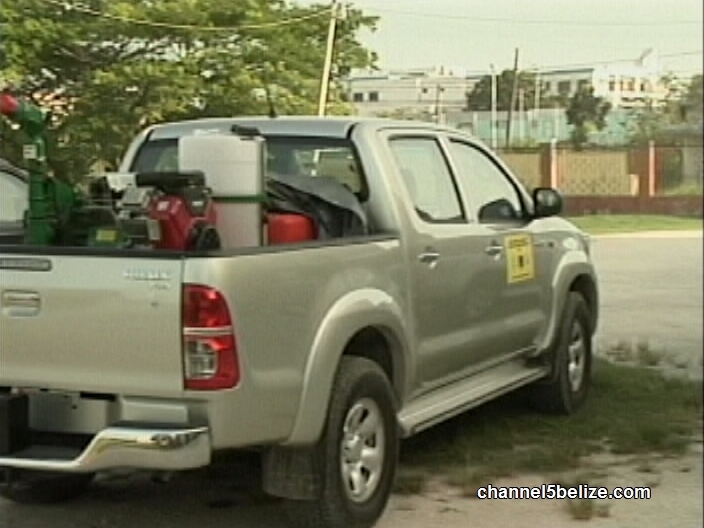 A total of four vehicles have been stolen from the ministry, three of which were taken from its headquarters in Belmopan since the beginning of the year and believed to have been taken across the western border. The theft of the Toyota Hilux pickups has certainly raised eyebrows and despite efforts by Belmopan police to crack the case, there are no leads to begin their investigation. 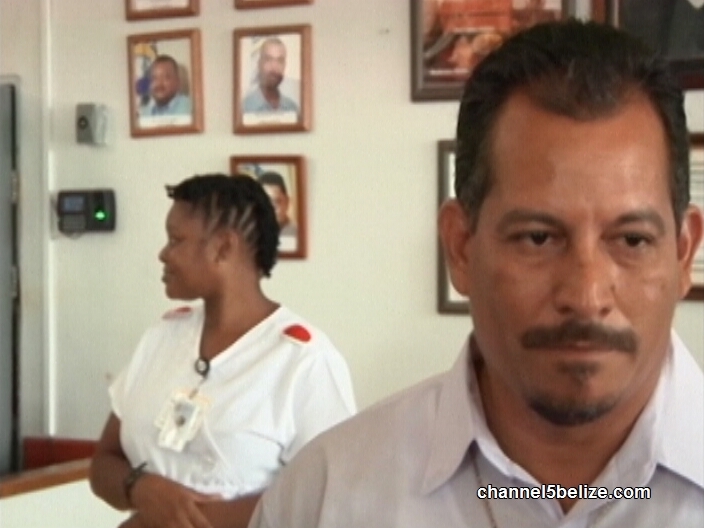 Minister of Health, Pablo Marin, didn’t seem to be too concerned about the stolen vehicles. Pablo only knows how lands are stolen. he is an expert at stealing land from other people. so if this pablo has stolen land from you or anybody you know raise your hand, i know i am not alone. Pablo will step down from this minister job, because he is no honorable. Should Minister of Education be removed from office because of recent allegations?